A warm, friendly atmosphere. Beer Garden and Smokers Area, Children Welcome. The Village Grill. 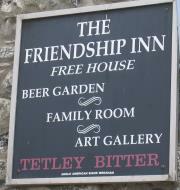 An excellent selection of various home-cooked meals in friendly surroundings. Open Daily for Lunch and Evenings. Beer Garden & Parking at rear. Sunday Lunch, booking essential. 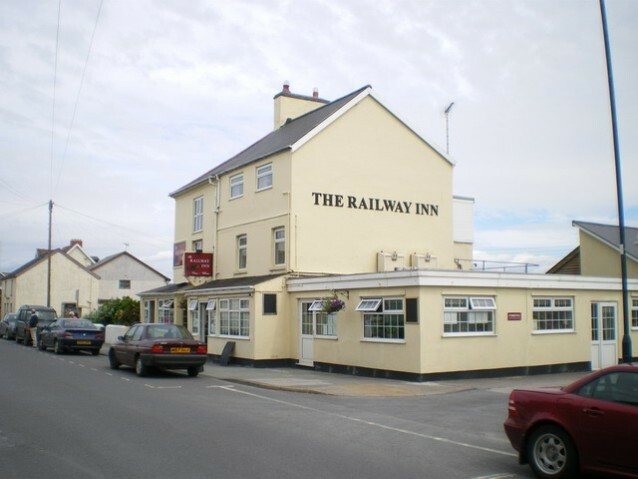 A warm welcome awaits you from the owners and staff at the Victoria Inn, Borth. We have excellent Ales, Lagers, Ciders, Wines and a large selection of Spirts and Soft Drinks. Choose to relax and enjoy yourself in one of our three bars, or take a front row seat on our upstairs terrace. Our home cooked food is aimed at satisfying the hungry, making you smile and creating an experience that befits that perfect Borth memory you deserve, You can choose to eat in our comfortable restaurant one of our bars or sit outside in our beer garden. We can't guarantee you wonerful weather all year round, but we can guarantee you'll want to make a return visit to the Victoria Inn where Judith and Staff will be here to Welcome you back. Situated on the main A487 road halfway between Aberystwyth and Machynlleth. Chris,Michelle and all the team welcome you to the Wildfowler, we insure good ale, food and service with a smile.